Mark Gottlieb is a composer and a lucky person to have been a lifelong friend of screenwriter George Clayton Johnson. This friendship led to a collaboration between Gottlieb and Johnson on “Zola,” a compelling musical that features the Dreyfus affair, a scandal that rocked France at the end of the 19th century and reverberates to this very day. There are a number of things to unpack and discuss here. We begin with an overview of what the infamous Dreyfus affair was all about and go from there, with plenty of recollections about the great ole storyteller, the timeless, George Clayton Johnson. The Dreyfus affair focuses upon a wrongly accused man who made the perfect scapegoat for the time. Considering how Rod Serling was such a steadfast advocate for human rights, it is quite fitting to find George Clayton Johnson, one of Serling’s fellow writers on The Twilight Zone, as co-creator of this musical. Johnson was always a person to side with the nonconformist. 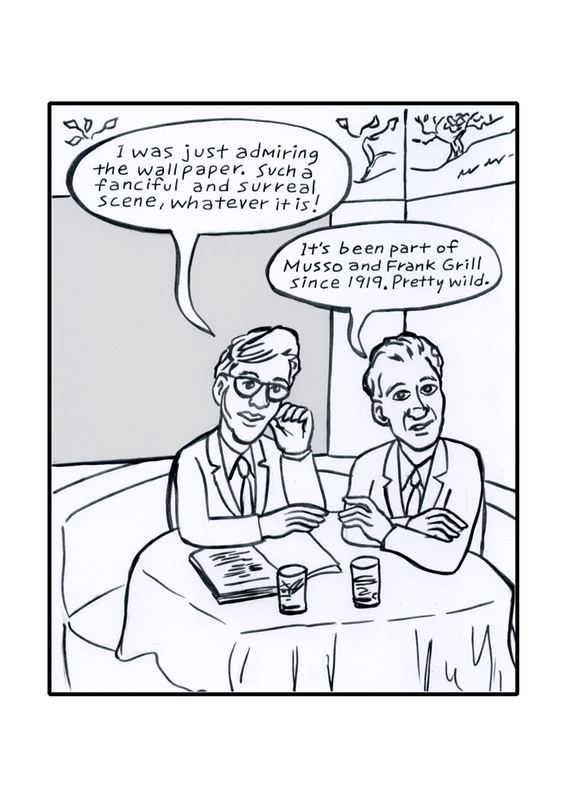 So, it was natural when Gottlieb, in search of a libretto, came calling on George. The two entered upon a partnership and worked, off and on, on the Zola musical for many years. Since the death of George Clayton Johnson in 2015, the impetus has been to get the musical out into the world. To that end, Gottlieb is contacting like-minded souls such as myself to help spread the word. As someone who also got to enjoy a special connection with George, it is my pleasure to present to you this conversation I had with Mark Gottlieb recently. Now, a little history: The Dreyfus affair occurred during France’s Third Republic. It was sparked by the wrongful imprisonment of French army captain Alfred Dreyfus in 1894. The matter would officially drag on until 1906. Dreyfus was convicted of treason for allegedly selling military secrets to the Germans in December 1894. At first the public supported the conviction; it was willing to believe in the guilt of Dreyfus, who was Jewish. Much of the early publicity surrounding the case came from anti-Semitic groups (especially the newspaper La Libre Parole, edited by Édouard Drumont), to whom Dreyfus symbolized the supposed disloyalty of French Jews. The effort to reverse the sentence was at first limited to members of the Dreyfus family, but, as evidence pointing to the guilt of another French officer, Ferdinand Walsin-Esterhazy, came to light from 1896, the pro-Dreyfus side slowly gained adherents (among them journalists Joseph Reinach and Georges Clemenceau—the future World War I premier—and a senator, Auguste Scheurer-Kestner). The accusations against Esterhazy resulted in a court-martial that acquitted him of treason (January 1898). To protest against the verdict, the novelist Émile Zola wrote a letter titled “J’accuse,” published in Clemenceau’s newspaper L’Aurore. In it he attacked the army for covering up its mistaken conviction of Dreyfus, an action for which Zola was found guilty of libel. For the interview, click the link right here. Stay tuned for more news on the Zola musical. The latest Star Trek movie pulls us in with great ferocity and it never lets go. “Star Trek Beyond” makes an excellent case for the franchise as it celebrates its 50th anniversary going back to the original television program. With the third in the new Star Trek movies, first launched by director J.J. Abrams, we have reached a point where we can afford a touch more subtlety. And, having explored the Kirk/Spock dynamic rather thoroughly, it’s a good change of pace to turn a bit more focus this time around to Scotty. Yes, Simon Pegg, as Scotty, comes away one of the big winners this time around. Pegg co-wrote the script and, it may come as no surprise, he found a lot of new wrinkles in which to place his character. By and large, this latest Star Trek film continues with an action-heavy plot. What it tries to do is deliver on some of the less flashy aspects to the franchise and it does a fairly good job of that. You do get a generous amount of banter between the characters. You do get thrills and plot twists. 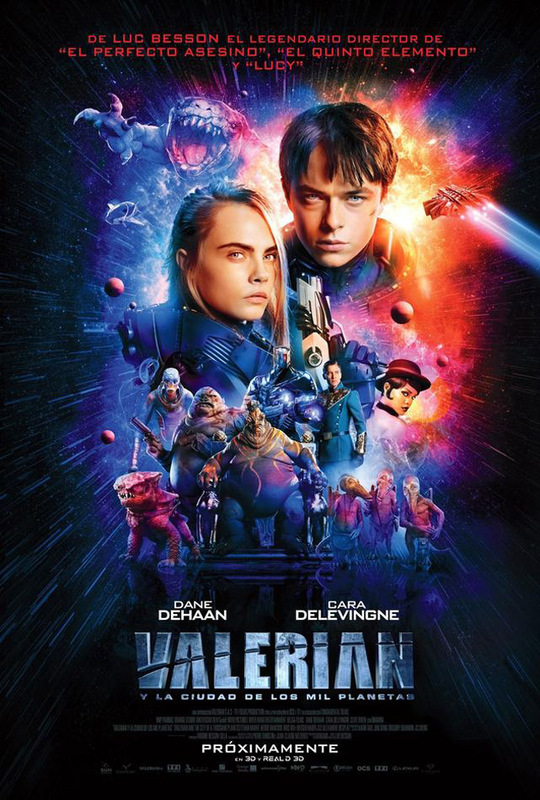 But, even more than action, what a movie franchise of this caliber can always use, considering its stellar cast and resources, is more compelling content. Ease up on the warp drive, breathe in and out, and allow the story and the characters to engage with the audience. But, hold on, I do think this movie is quite engaging and it is not without its thoughtful moments. Now, this is what is going on right. First, you’ll have a good time with Chris Pine as Captain Kirk. He’s grown with the character. He remains very credible, the guy you want to follow and root for. You get every bit of gravitas you’d expect as Kirk rallies his crew: “We’ve come to understand there is no such thing as the unknown, only the temporarily hidden.” Early in, we follow Kirk down a corridor during a quiet moment. He ponders to himself, “The more time we spend out here, the harder it is to tell when one day ends and the next one begins. It can be a challenge to feel grounded even when gravity is artificial.” Ah, those are the type of nuanced moments of reflection we want. Actually, a little more in and we have a marvelous exchange between Kirk and Bones McCoy (Karl Urban) over some bourbon they found in Chekov’s locker. What J.J. Abrams aimed for all along was a high wow factor. And that is definitely in place here. It’s very useful to critique a movie within context. That said, as far a providing an all-ages wow factor, this movie is off the charts. Honestly, a lot of what we want is an ultimate razzle dazzle contemporary version of the original show. This is exactly the sort of thing that a big studio is designed to do. The opening sequence, for example, is the gold standard. Kirk walks into an exotic looking chamber. High above is a council of elders made up of imposing gargoyles. Kirk thinks he’s there for a simple ceremony until he’s subjected to harsh questioning by the tribal leader. 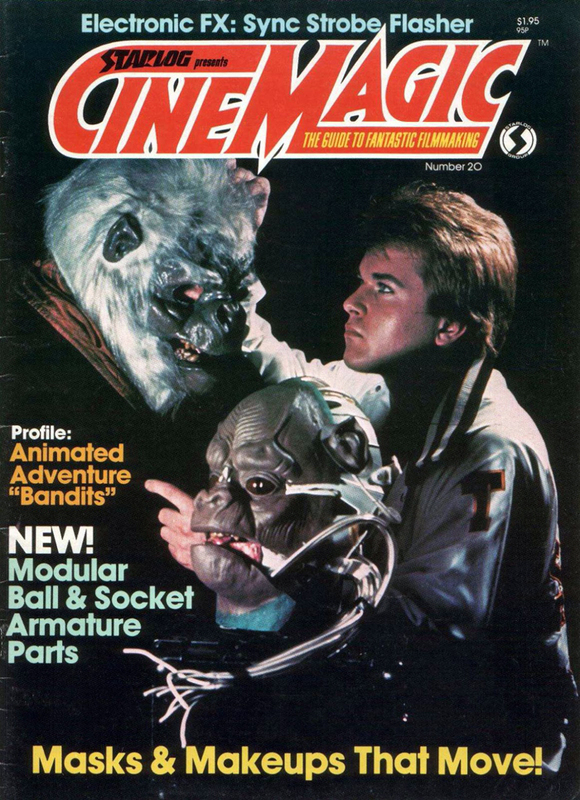 Things turn ugly and CGI mayhem ensues. It has just the right touch of humor, Kirk swagger, and element of surprise. This movie is definitely not to be taken for granted. At the end of the day, yes, this is an adventure with an imposing villain, Krall (Idris Elba), and his legion of deadly fighters. You can count on the original show on steroids in that regard. But there’s more to it as well. 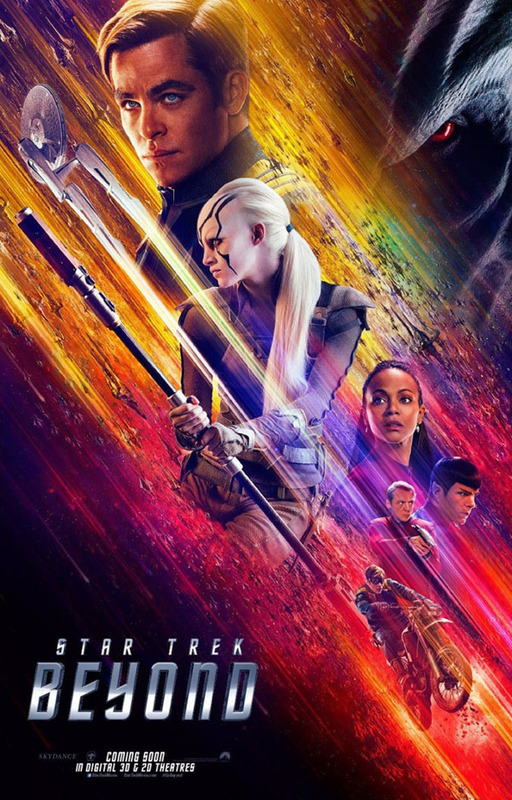 Running throughout all three latest installments is a grounded storyline: Spock (Zachary Quinto) struggles with survivor’s guilt after his home planet of Vulcan was destroyed. And he finds in Lt. Urhua (Zoe Saldana) a compelling human connection. Perhaps more powerful than his connection to Kirk. We seek a good balance in these kind of movies and, overall, this Star Trek movie delivers. And, if we keep asking for more, that’s alright. This is Star Trek we’re talking about after all. “Star Trek Beyond” is available on DVD and Blu-ray as of November 1st. And, if you’re a Seattle local, you can always stop by Video Isle and pick up a DVD or Blu-ray rental at Seattle’s best video rental store. Visit them right HERE. And visit them on Facebook right HERE. FROM THE BRIDGE is a documentary that looks at the career of Kerry O’Quinn, one of the leading figures in fandom, and explores in depth the rich and exciting world of science fiction, comic books, and horror–and the fans who love it. At this point, those fans include a vast number. But it wasn’t always that evident. With this new documentary, due out in 2017, writer/director Spencer F. Lee shares with you his childhood passion that has blossomed into a deep understanding of some of today’s leading forms of entertainment. FROM THE BRIDGE, directed and written by Spencer F. Lee, executive producers George Noe and Spencer F. Lee, produced by Philip Nelson, and hosted on-screen by George Takei, is a feature film documentary that tells the story of how fans worldwide have “come out of geekdom’s closet” in the last 40 years, largely nurtured and encouraged by Kerry O’Quinn. Having the opportunity to interview both Spencer F. Lee as well as Kerry O’Quinn, I’ve come away with a great appreciation for what this film will mean to an audience. 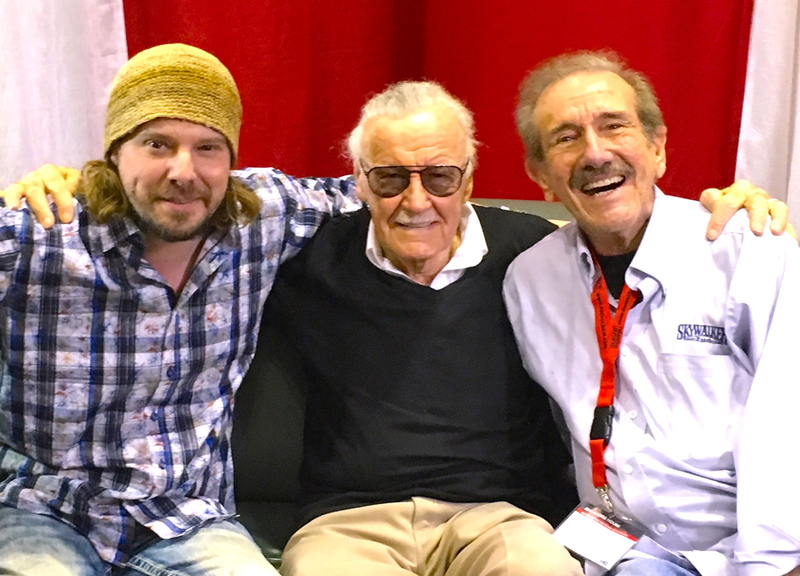 The film features interviews with Stan Lee, Bryan Singer, Gene Simmons, Joe Dante, Nichelle Nichols, Tom DeSanto, Bryan Fuller, Rod Roddenberry, Howard Roffman and many more. 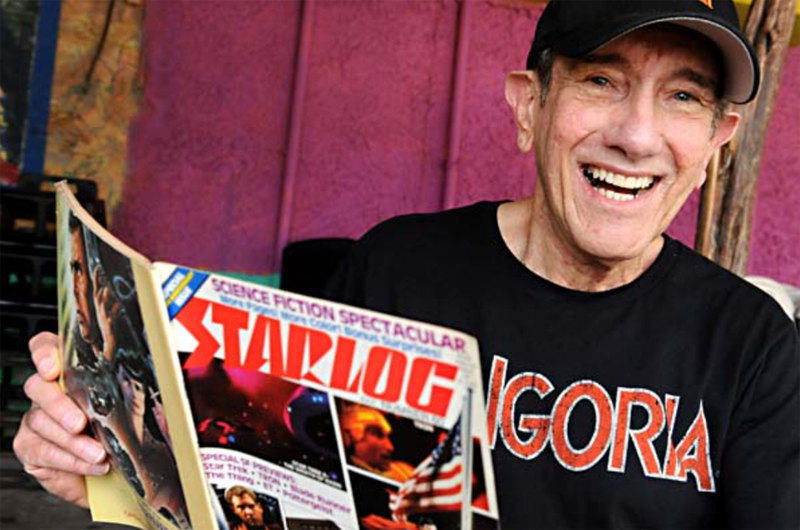 Up next is my interview with Kerry O’Quinn, co-founder of such landmark magazines as Starlog and Fangoria. 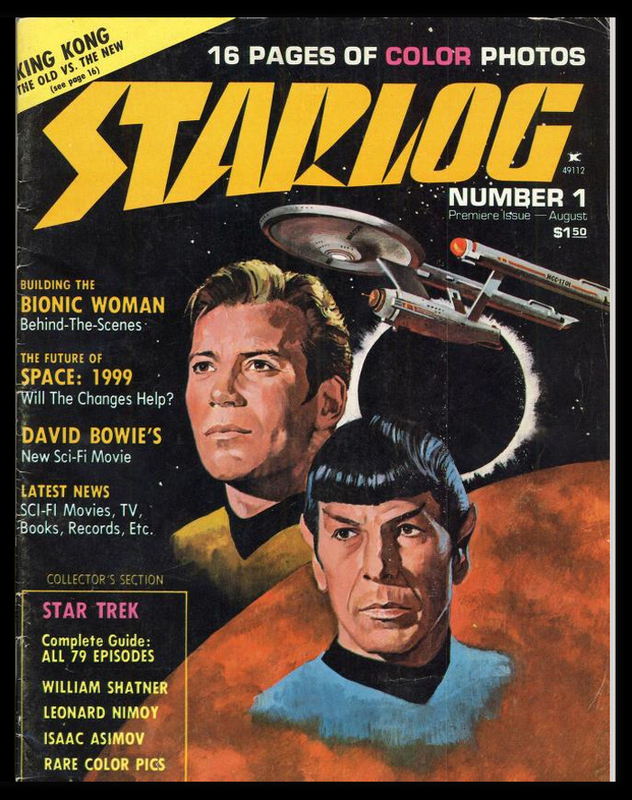 Editor’s Note: If you are heading out to Comic-Con, and you wish to learn more about what we covered in this interview, go to a special panel, “Star Trek 50th Anniversary and George Clayton Johnson Tribute,” on Thursday, July 21st, 9:00 – 10:30 PM. Room: 9 upstairs inside San Diego Convention Center. Having written the first aired Star Trek episode, “The Man Trap,” George has secured his place within Star Trek as much as Twilight Zone. Jason V Brock is a filmmaker, writer, editor, and artist. For this interview, I draw from Jason’s extensive knowledge of golden age television and pop culture. Among his work in film, he is known for his documentary on the writer Charles Beaumont (1929-1967), which is a rich source for our talk. At the same time, Brock’s academic work is just as compelling. I consider Jason a friend in the entertainment industry: we both share a certain sensibility. I hope you enjoy this concise version our geeking out on George Clayton Johnson and related things. We were both en route to a special tribute for screenwriter George Clayton Johnson that took place this February. So, it all makes sense. In this interview, we’re chatting about that golden time in television that was “The Twilight Zone.” This is digging deeper into the background of the show and its key talent. For this talk, we’re focusing on George Clayton Johnson along with other members of what became known as “The Group,” which met from the early 1950s to the mid-1960s. Within that gathering of writers, the leader was Charles Beaumont. Some writers from The Group went on to write for The Twilight Zone. HENRY CHAMBERLAIN: Jason, talk about Charles Beaumont, who remains something of a mystery: a great writer on the rise, dead at age 38. And then let’s shift to George, who also remains a mystery. JASON V BROCK: There’s an interview with Charles Beaumont that was conducted by George Clayton Johnson. It was for a show called, “The Author and the Story.” And Beaumont recites from “My Fair Lady.” We include some of that in the documentary. If you can find that interview, it is well worth seeking out. Beaumont’s illness is a mystery. It does seem to come down to two possibilities: Alzheimer’s disease or Pick’s disease. I tend to think it was Pick’s disease as it fits in with what we know about Beaumont’s activity as he declined: slow and halting speech; a greater amount of impulsivity. What Beaumont’s friends believed was the main cause of Beaumont’s premature death was his routine use of Bromo-Seltzer, which had aluminum, a cause of dementia. During this time that Beaumont was declining in health, he and George had a falling out. George was trying to figure out a new project. And they had a sort of disagreement. But, after a while, they mended fences. It was during that time that George discovered what was happening to Beaumont. Keep in mind that these were still young guys. The dementia started for Beaumont at around age 33. Now, George will always remain a mystery. He was an enigmatic individual to be sure. A lot of people don’t know this but he was an underwear model for a time. He did whatever to make ends meet. He was, as he liked to say, “a dog without a collar.” He wanted to do things his way and succeed on his own terms. He was punk rock before that became a thing, and I admire that about him. He was a very intelligent person. He only had an eighth grade education. He was born in a barn in Cheyenne, Wyoming. He went through many phases. He was a beatnik and then became enthralled with hippiedom, and that aspect never left. He was a vegetarian. And he was involved with supporting the legalization of marijuana. Politically, he had more of a Libertarian ideal. He was also mercurial, open to new ideas, never crystallized in his mindset. Ray Bradbury asked, “Who can explain the mystery of personality?” And I think George fits that perfectly. You could ask him one thing and he would answer back with the most unexpected things. There was that aspect of overcoming the odds for George and his feeling a need to prove himself. I look at The Group and think of it as the atom with Charles Beaumont as the nucleus. They’re all in different shells around Beaumont. The atom blew apart once the nucleus was gone. Everyone went in different directions. In the hierarchy, Beaumont was at the top. But, beyond that, in relation to success, was Richard Matheson in a role as mentor. 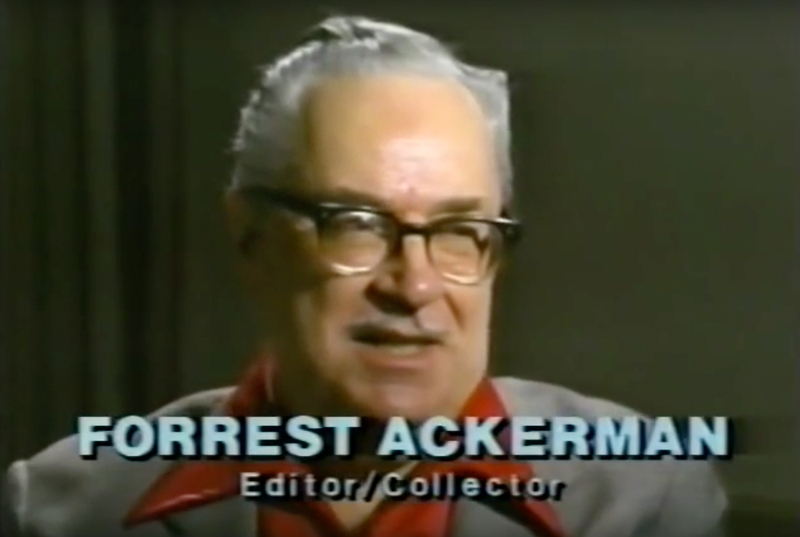 Then there was Ackerman and Bradbury who were relatively older. What’s interesting is that Nolan and Johnson told me that they felt they were lowest on the totem pole in relation to the group. However, Nolan and Tomerlin were, in fact, closest to Beaumont. And then George was next to them. George was more responsible. The three others did as they pleased. They would go to Monaco and crash a dinner for Princess Grace. They loved Grand Prix racing. They would run off and do all these things at the drop of a hat. Go hang out with Ian Fleming. George stayed home with his family. Richard Matheson stayed home with his family. George was one of the few who bought his house. He bought it early on and lived the rest of his life there. He hungered for that stability and security. 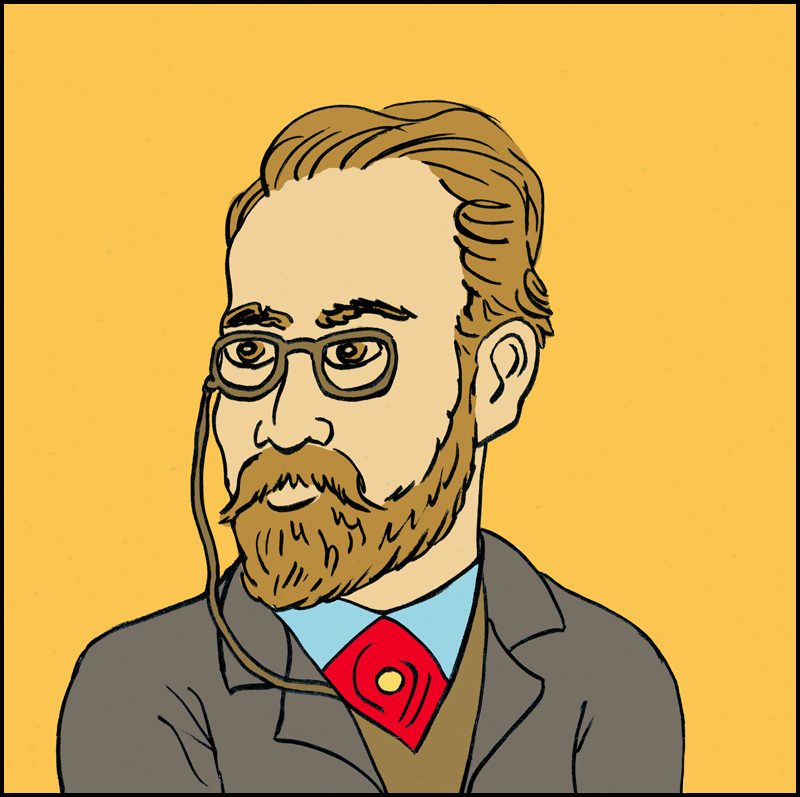 Considering those four core members, tell us more about John Tomerlin. What’s interesting about him is that he was a catalyst for a number of things. He started in radio and that was his big love. He wasn’t really interested in television or film. The rest of the group dragged him into that. He was interested in competing and conquering. He was feisty. He became a bridge champion, and pilot. He was mostly in love with the Norman Corwin school of writing for radio. That’s like saying today that you’d like to write like the original Twilight Zone when we’re in the midst of Kardashian cult TV. It ain’t gonna happen! Share with us more about other members of The Group. They seem to fade into the background and yet they’re all interesting in their own ways. There’s Chad Oliver, for instance, he seems pretty obscure but I come to find that he had his cult following. Well, Chad Oliver really did enjoy science fiction. I don’t think that was where Beaumont’s heart was. It’s weird that Johnson and Nolan would think they were lowest on the totem pole since that was not true. After you move past the core, there are the top ten. Altogether, you could say there were thirty writers associated with The Group. If you’re thinking conceptually, outside of Bradbury, Beaumont was most influential closely followed by Richard Matheson. And then, after that, Nolan. After that, it depends, as you give merit on a story by story basis. Stylistically, Beaumont was at the top. Followed by Nolan, and then Johnson. I would place Matheson at the bottom, as a stylist. His writing was very direct; he was not an atmospheric writer. His ideas and his characterizations are his strengths, and his novel way of looking at the universe. While Beaumont’s writing was more rich, a lot more substance to his delivery. Bill Nolan was a lot like that too, especially early in his career. Later in his career, his writing is more like Dashiell Hammett or Raymond Chandler or Hemingway. He started in the style of Bradbury, as did Beaumont. George also emulated Bradbury. And then they moved on. Bill did a lot of television with Dan Curtis. 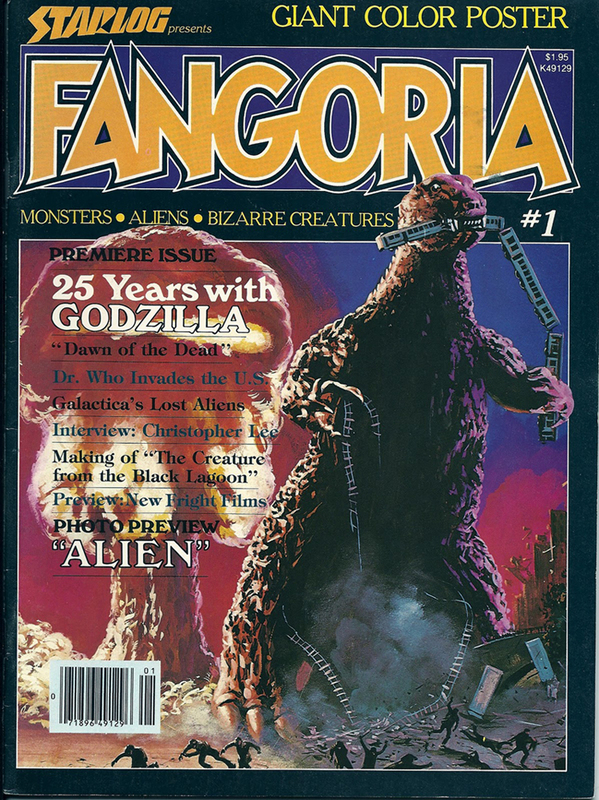 Mathewson wrote a tremendous amount for television and film, beginning with Roger Corman. His writing lent himself to screenplays. 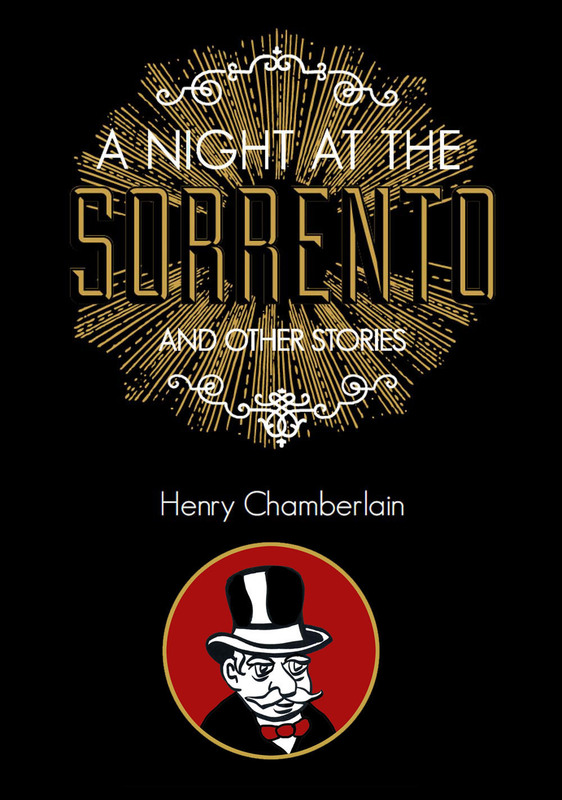 He wrote about a hundred short stories and then switched to novels. Talk more about the dynamics of what was going on behind the scenes of The Twilight Zone: Rod Serling and Ray Bradbury. I can understand how Ray Bradbury would have felt that he could have done a better job than Rod Serling, even if that was not the case. Bradbury would have directly said that. Serling got to the point too describing Bradbury’s style as best for the page and not the screen. Bradbury is more in line with Edgar Alan Poe. And that is more of an internal mode of writing. It is very difficult to transfer that onto a script. On the other hand, you can say Serling’s writing can be very talky. The modern equivalent to Serling would be Aaron Sorkin. Your mind is just snapping and crackling to that kind of writing. Serling was very much like that on his work for Playhouse 90. Clusters of writers do crop up. You think of The Lost Generation Expats in Paris, The Lovecraft Circle, The Beats, The Group. It’s very hard, if not impossible, to form this bond online. You need that human connection. Rod Serling is quite fascinating. And he did know what he was doing even if he had not been known for science fiction and fantasy prior to The Twilight Zone. Yes, he had always been reading in the field. He had always been interested in science fiction and fantasy, reading it since he was a boy. He just didn’t have an outlet for it yet. He wasn’t a prose writer, that wasn’t his form of writing. He started in radio, just like John Tomerlin. Serling started writing from his direct experience in the war. He was in the Pacific during World War II. I recommend a memoir by Anne Serling, “As I Knew Him,” about her father. It is very well written. She describes how her dad wrote initially in a diary form to help him overcome PTSD. This would lead him to radio and, with his clipped style of talking, he was a natural for it. Later, he wins a writing contest for television. The writer who came in second was Earl Hamner Jr., who would go on to write a number of Twilight Zone episodes. Indulge me and go even further into the background of the writing for The Twilight Zone. For one thing, everyone involved was hip to Weird Fiction. If you break it down, story by story, what these writers were most interested in was Magical Realism. They didn’t really call it that back then in the United States. Bradbury had that aspect. Serling definitely had it. When you start looking at other writers from The Group, John Tomerlin and Jerry Sohl were much more interested in serious and realistic stories. So, it comes down to Nolan, Matheson, Beaumont, and Johnson. They all loved F. Scott Fitzgerald. They all loved Hemingway. They could not help but admire Hemingway as he was the big force in writing at the time. Hemingway had that succinct style that fit right in with their interest in noir. They tapped into the Magical Realism in Faulkner. They all loved Poe. And they all loved Bradbury and wanted to follow in his footsteps and write for the pulps. Beaumont loved Lovecraft. He loved Dalton Trumbo’s “Johnny Got His Gun.” Had Beaumont lived, he would have pursued more work with social commentary similar to Rod Serling. It’s very interesting as to how it all came together as it did. It is something I’d like to write about in the future. Thank you, Jason. As always, a pleasure. I look forward to our next conversation. Keep up with Jason V Brock by visiting his website for his work and that of his wife, Sunni K Brock, right here. “Maybe she is right. Maybe nobody is interested in another science fiction story about the paradoxical nature of time or the mystery of existence. Maybe all they want is a simple love story with a happy ending. Fantasy and science fiction doesn’t really exist unless it has a reader. I am really thrilled to own this book. It is a book that you, dear reader, will likely never own. It is hard to come by. Originally published by Subterranean Press in 1999, it has long since gone out of print. But prove me wrong. Seek it out! In fact, I do hope that will change some day. I strongly recommend that Subterranean Press or some other publisher, say Penguin Random House, create a new version of this 450-page collection. 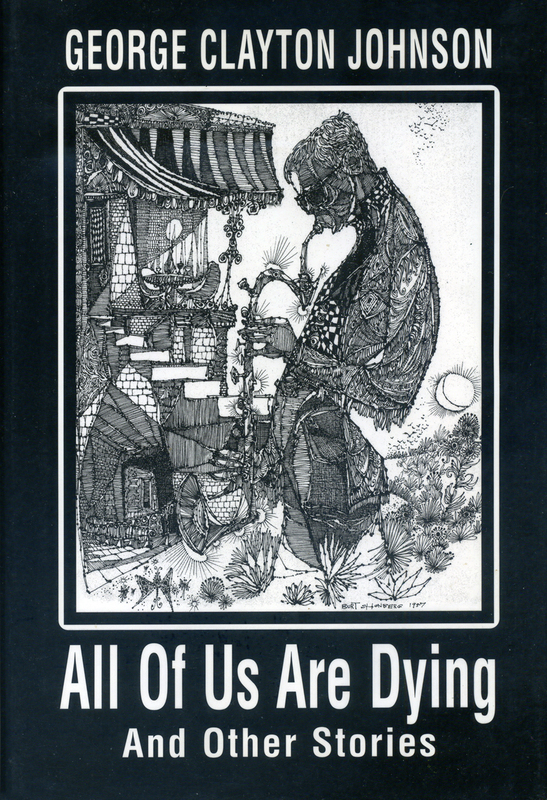 Keep in mind that the author of this collection, “All of Us Are Dying and Other Stories,” is George Clayton Johnson who wrote the first episode broadcast of the original Star Trek series. “The Man Trap” first aired on 8 September 1966. That first broadcast is what marks the 50th anniversary of what has become one of the most iconic television series in history. What was it about George Clayton Johnson that earned him that distinction? This was someone born into abject poverty at the start of the Great Depression, an 8th grade dropout, forced to leave home at age 15, and yet he would go on to great heights. For those of you who faithfully keep up with my writing, you know that quite often the source of my various tangents goes back to my first meeting George Clayton Johnson some years back. When I found out about all the pop culture franchises he was a significant part of, then found out about his life, and then found myself charmed my the sheer decency of the man himself, I started seriously considering creating some sort of book about him. I was able to tell him about it as well as show him some of it before he passed away. He gave me his blessing. I told him, at the time, that I was still figuring out how to best present the issue of cannabis, as that was very important to him. He listened. He talked. He said to follow my passion. The meeting with him, in his home, in December of 2014, would be the last time I’d get to see him. I had gone to see him again, in December of 2015. I’d been invited and he still sounded hearty and joyful. But it was too late. He had been moved to hospice by then. George hung on until Christmas. George died on Christmas Day. His great mentor, Rod Serling, was born on Christmas Day. There certainly seemed to be some cosmic and poetic thing going on. And then you add George’s favorite subject, Mr. Death, the defying of death, the taunting of death. George, no doubt, left this world on his own terms. And here I am telling you yet again about what has become quite a subject for me: George and all things related to George. Yes, this is how creative people such as myself think. And, dear God, there will be a final resolution as I do intend to put the book out as soon as possible. It will be in a graphic novel format with plenty of room for the art and plenty of room for the text. They will need to trade places from time to time. Anyway, all this leads to my getting my hands on this particular book. I dare say, it is something of a Holy Grail for some geeks such as myself. My copy is a Publisher’s Copy and was from the library of writer Stanley Wiater. Stanley, if you wondered what became of your book, I’ve got it now, mate. Each story in this book will tug at you. Take the story of two boys, George and Abraham. They just figured they’d make great friends, with great prospects, considering they each had the best of presidential first names. This was during the Great Depression when these two reveled in each other’s company. Neither of them had a cent between them. Then one day, they thought about how much they’d love to own a bicycle. If only they had a bike, the roads would be free for them to explore at will. They decide upon buying a beauty in flaming red enamel that they spot in a shop in town. The price of twenty-two dollars and ninety-five cents seems out of reach. But they find various odd jobs and their goal becomes attainable. They while away the time by mostly doing things that don’t cost them anything like listening to the radio perched on the windowsill of Abraham’s bedroom. George would be at that very same windowsill as he sits in vigil for his friend dying from scarlet fever. 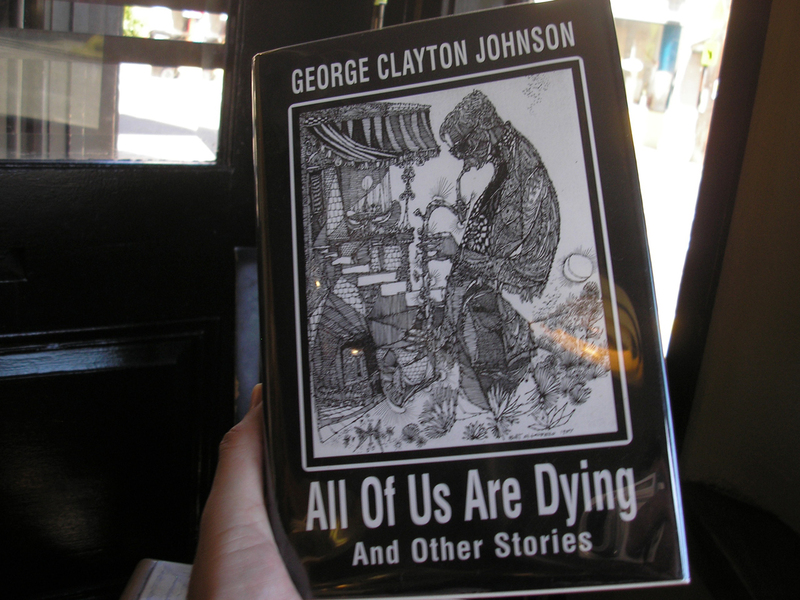 And so the friendship, the bicycle, that time and place make up this short story, “A Bicycle Like a Flame.” This is just one of the many gems to be found in “All of Us Are Dying and Other Stories” by George Clayton Johnson. Fans of the original television show, The Twilight Zone, will readily come to see which of these short stories in this collection would have made for another great teleplay by Johnson. But, as this book makes abundantly clear, you don’t need any prior Twilight Zone knowledge to enjoy Johnson’s work. 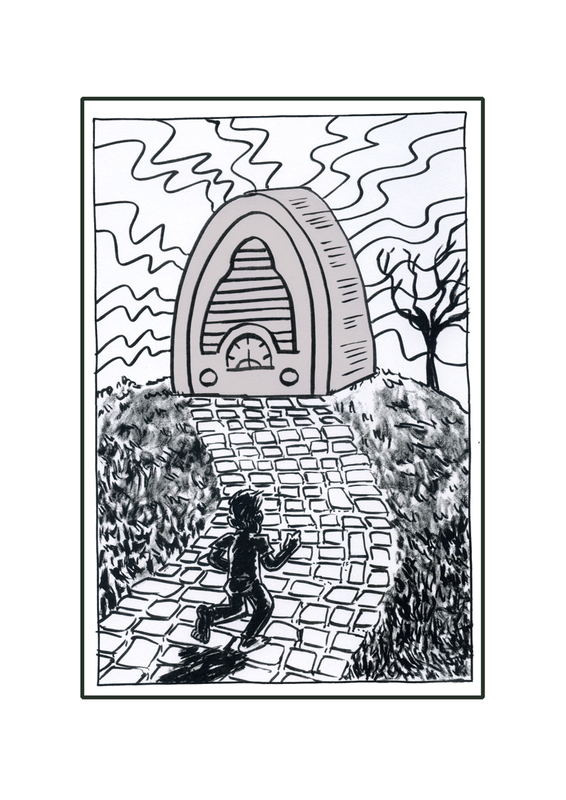 How about “The Hornet,” a story of man versus insect with the insect seeking justice? 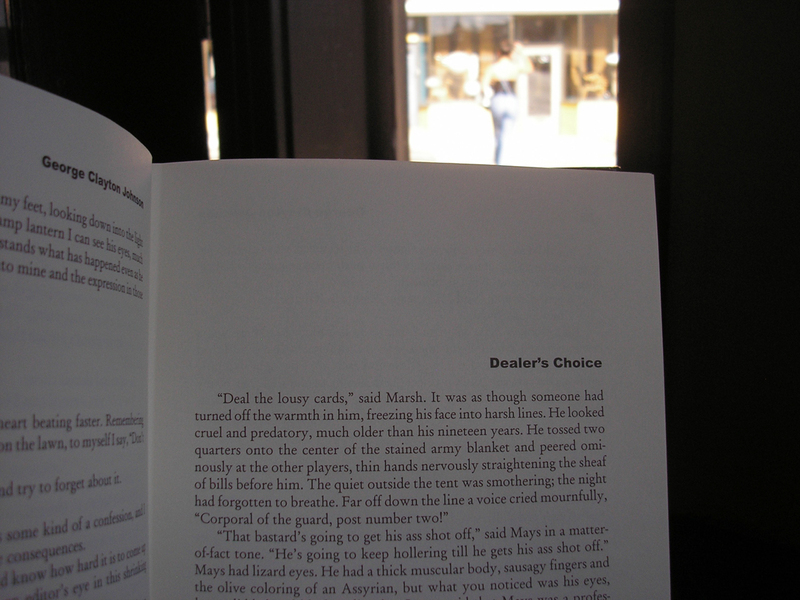 Or perhaps “Dealer’s Choice,” a story about soldiers endlessly playing cards in order to avoid death? Or “The Freeway,” a story set in the future when cars mostly drive themselves and contribute to much less alert humans. Johnson wrote some of the most memorable Twilight Zone episodes thanks to the show’s creator and main contributor, Rod Serling, taking a chance on him. Johnson’s first accepted story submission was “All of Us Are Dying.” Serling bought it and did the necessary reworking to have it better fit his vision, including changing the title to, “The Four of Us Are Dying.” Johnson always maintained that it was a great lesson in how to write for Serling. But, in the end, he liked his version best and thus the title to this collection. In both versions, it is essentially a shape-shifter story: a man who can change his face. In Serling’s version, there’s this specificity about the man attempting to exploit his gift. In Johnson’s version, the man is all the more vulnerable, not in control, and all the more universal. As this book demonstrates, Johnson’s overriding plan was simply to create the best work. In later years, he went on to create more inventive work with the same care and precision as when he first started out. There’s the short story “Thorndyke,” for example. A couple argue at a party. It is a male and female. The female has been badgering the male all night. She wants to know why he won’t sleep with any of the other females. Thorndyke insists that he isn’t interested. Finally, at his wife’s insistence, he goes to see a psychiatrist about his disorder. It is determined that Thorndyke has a severe case of manogomy. And, as it turns out, these characters are actually rabbits. Thorndyke is the rebel seeking to remain faithful to his wife. Check out the amazing cover art by Burt Shonberg, 1957. Wow, what do you think of the book’s cover art? That’s by Burt Shonberg, 1957. George would have been around 28 years-old when that portrait of Frankenstein playing a saxophone was first created. 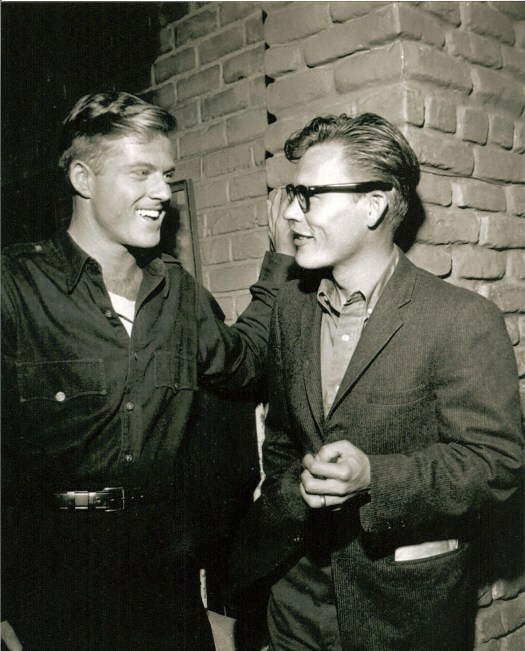 George and Burt and Doug Myres (the Gateway Singers) together ran a little shack of a cafe on Laguna Beach called Café Frankenstein from 1958–59. Burt created various Frankenstein art for the cafe. 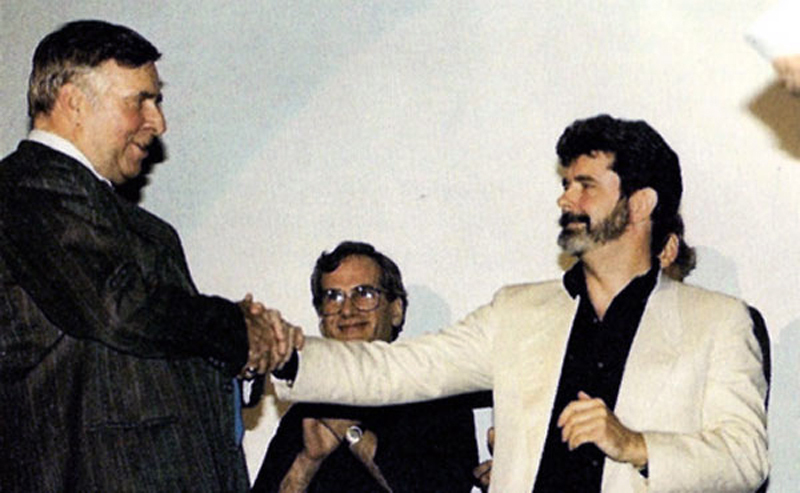 Apparently, he always favored a Frankenstein motif and, in his own way, so did George. The most unusual work in this collection is “The Edge of the World,” a screenplay commissioned by Sid and Marty Croft for quite a quirky movie. It is an ambitious and colorful romp of a tale with Christopher Columbus transported to modern day New York City. What a movie this could have been! It’s fun to read such a sprawling and loose work. Johnson manages to get Columbus down into the bowels of the NYC subway system where he makes friends with a tough motorcyclist named, Cheyenne. The two get along and share a joint. This is significant subtext as it brings in references to Johnson’s home state and his lifelong support for cannabis. It also cues the reader to the building conflict, and irony, of Columbus interacting with Native Americans. “George Clayton Johnson continues to write what he believes in regardless of the marketplace. He is the real deal. He is what other writers mean when they point to someone and say that he is a writer. He is a fellow traveler in search of the Greater Truth, of a kind of unified field theory for the human condition. For this is the true subject of his writing and the abiding core that gives it such weight and strength. The case of George Clayton Johnson is unique in that this was a writer who was most concerned with quality and originality. His worst enemy, Johnson was prone to say, was a meddling producer eager to copy the latest hit show. Johnson was attracted to a challenge, something unusual. A perfect example is his flash forward narrative for an episode of “Kung Fu.” Instead of a conventional flash back, the main character to this story is dependent upon something happening in his future. It is this desire to strive for the most inventive, and most immersive, storytelling that is a hallmark of Johnson’s work. This brings me back to the above quote. For those who knew George Clayton Johnson, they know he was quite a jovial and energetic defender of his work, and deservedly so. You can always look up video of Johnson’s work for Star Trek, Ocean’s Eleven, Logan’s Run, and, of course, The Twilight Zone. Here is a quote from “Kick the Can,” one of the most iconic TZ episodes and one of the four that was later to be showcased in 1983’s “Twilight Zone: The Movie,” directed by Steven Spielberg, John Landis, Joe Dante, and George Miller. As Johnson describes in his short autobiographical novel, “Every Other War,” he had been struggling to sell short stories he knew in his heart would find a buyer–and yet did not. That includes the above mentioned, “A Bicycle Like a Flame.” Things looked very bleak at the time. “Kick the Can” was still in its early drafts. It would prove to be one of Johnson’s best works. What I want to leave you with, the goal of my own book on George, is to celebrate an individual who fought for the integrity of his work and went the extra mile to be insightful, poetic, and heroic. Take a look at his teleplay for Route 66 and you see an unusual story of playing the game of life. Take a look at his teleplay for The Law and Mr. Jones and you find an offbeat path to seeking justice. Boil it all down, and George’s favorite among his work is his Twilight Zone teleplay, “Nothing in the Dark.” And his favorite lines are delivered by Robert Redford with all the grace one could ever hope for. George was definitely attracted to the theme of death. It was H.P. Lovecraft who famously said, “The oldest and strongest emotion of mankind is fear, and the oldest and strongest kind of fear is fear of the unknown.” Death is the ultimate unknown. Lights out. What now? It’s the only game in life where, in the end, you’re guaranteed not to come out alive. It’s just a question of what you do while you’re around. George lived his life to the fullest. He won. 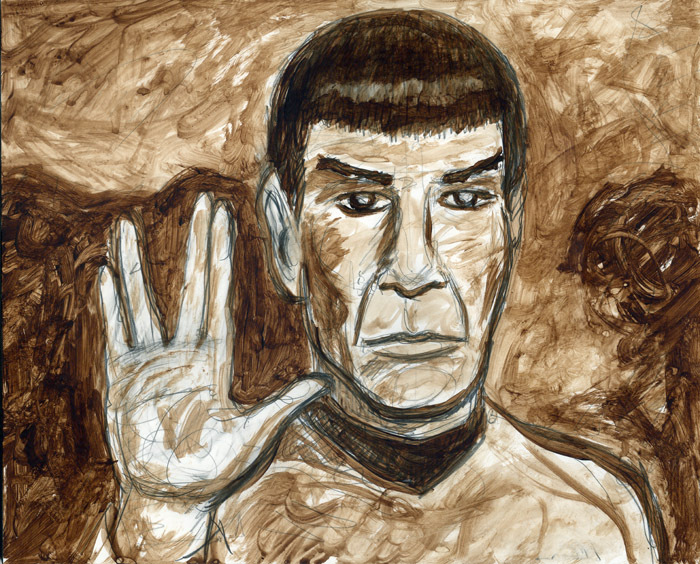 Fasten your seat belts, you can expect a wild ride starting this September and rolling on to the following September as Star Trek fans celebrate the 50th anniversary of the launch of the original “Star Trek” television series. 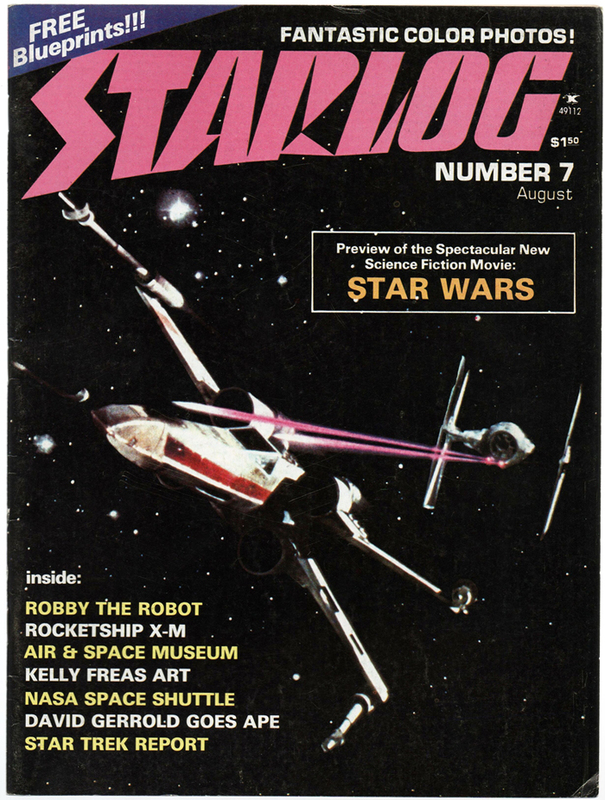 The first episode broadcast was on September 8, 1966. It was “The Man Trap,” written by George Clayton Johnson, known for his iconic episodes on “The Twilight Zone.” If you are looking for a true guidebook not only to the Star Trek phenomena, but also to a deeper understanding of the dynamics to the show, then you’ll want to seek out “Gene Roddenberry’s Star Trek: The Original Cast Adventures,” published by Rowman & Littlefield, edited by Douglas Brode and Shea T. Brode. “Wagon Train,” first aired in 1957, became such a hit on TV that it symbolized the popular Western of the small screen. 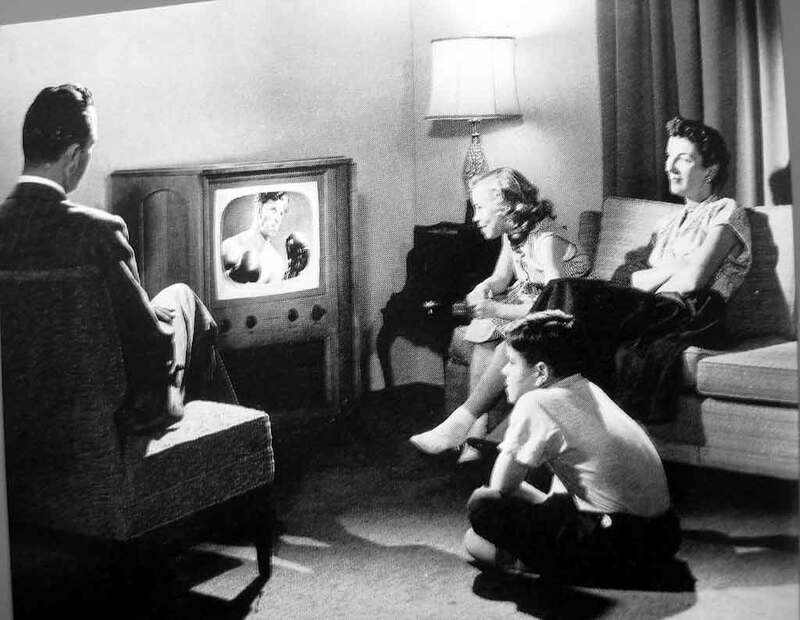 By 1962, NBC, sensitive to new trends, cancelled the show, still number one in the Nielsen ratings. Gene Roddenberry, a promising new writer, pitched the future to NBC: “Star Trek, a Wagon Train to the stars!” Old frontier meets new frontier! Space cowboys! The Final Frontier! It was the space age ahead: JFK’s promise of a man on the moon before the end of the decade! And so NBC could hardly resist, although Star Trek would endure a bumpy existence during its three season run. Only in retrospect, would Star Trek gain the recognition it richly deserved. Douglas Brode kicks off the recurring themes in the book in the introduction. Brode dissects the creative connective tissue running throughout Star Trek: 1956’s sci-fi classic movie, “Forbidden Planet” and its connection to The Twilight Zone and so on. Star Trek is forever appealing because of its idealism and optimism. That is clearly demonstrated in this insightful collection of essays. The Wild West gives way to the Space Age while, at the same time, the old frontier is consistently subverted, deconstructed, and used as metaphor. In H. Bruce Fanklin’s essay, “Of Television in the 1960s,” we follow the evolution of Star Trek’s reaction to the Vietnam War. In two episodes, there are stories that suggest the war could be a necessary evil. However, once the war proves futile, there are two episodes that suggest the fatal consequences of a quagmire. An emboldened anti-war sentiment is clear in the episode, “The Omega Glory” (March 1, 1968). Kirk and his crew observe a planet that has been ravaged by war between the Kohms and the Yangs. Closer observation reveals that the Yangs, now reduced to savages, are actually Yanks, from a parallel Earth, losers in a war with no victors. As I say, Star Trek is hitting the Big 5-0. 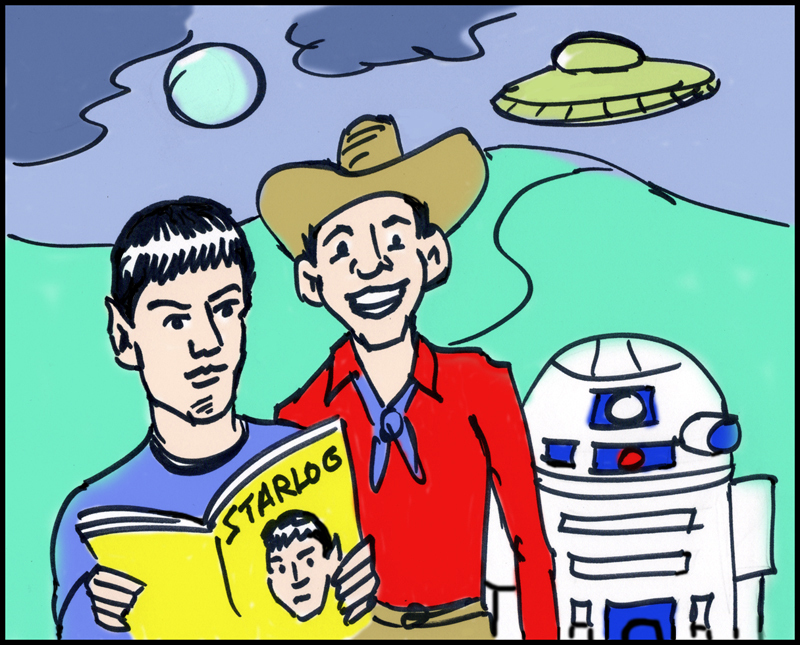 You can expect more about Star Trek coming to you from various directions. CBS is launching a totally new Star Trek television series in January 2017! There will be numerous seminars and celebrations in 2016 and 2017. For example, CBS Consumer Products announced a global Star Trek speaker series in celebration of the franchise’s 50th anniversary, Trek Talks. Experience Music Project (EMP) in Seattle has an exhibit, “Star Trek: Exploring New Worlds,” on the Star Trek phenomenon, its enduring impact on our culture, and how Star Trek has inspired people to imagine, explore, and create. 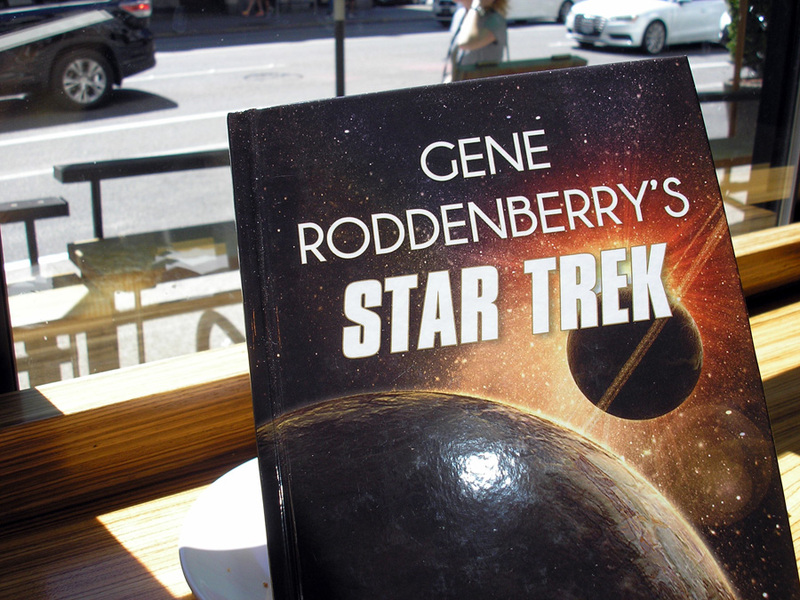 “Gene Roddenberry’s Star Trek: The Original Cast Adventures,” is a 236-page hardcover published by Rowman & Littlefield. For more details, go here. What Do You Want to Read in Graphic Novels? 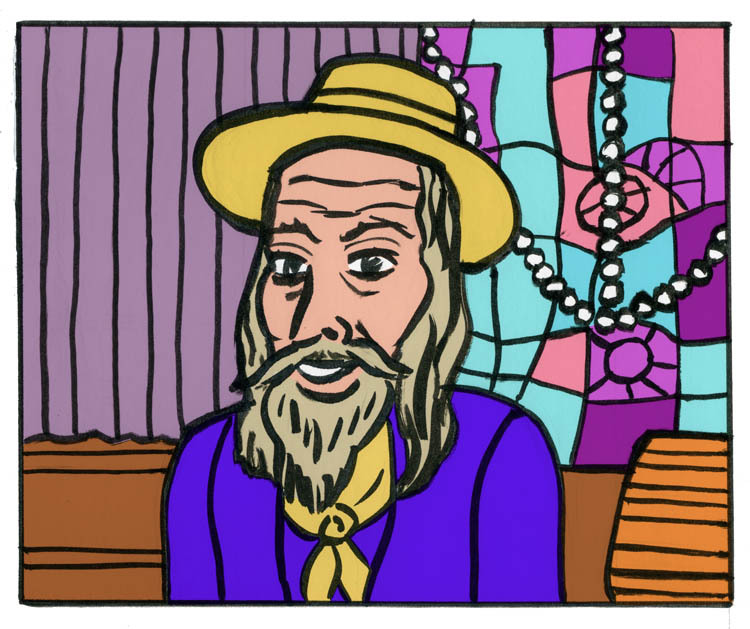 As many of you out there know, I am currently working on a graphic novel about the life and times of science fiction writer George Clayton Johnson. I am also working on some other projects that are just as important. They all share something in common as they use the graphic novel format. I invite you to take a moment to complete a quick survey that will prove quite useful. 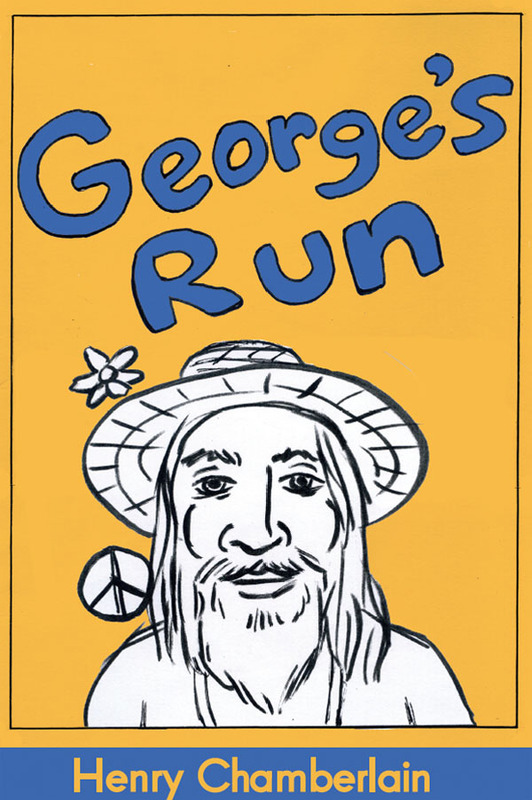 For the first ten respondents, if you choose, I will send you a free copy of the first issue of George’s Run. Just reach me by email, which you can find in CONTACT right on the navigation bar, and let me know that you completed the survey. Thank you to all my loyal followers. You can go to the survey right here. One of George’s favorite themes as a writer was that of cheating death. News outlets have already reported on his death but he is still among us, the living. This is an irony that I must think is appreciated by George. His legion of fans have entered a process of mourning. His spirit, I must think, is pleased, restful, and joyful. Some fans believe he will hang on with us until Christmas. George Clayton Johnson is in hospice and nearing the end. Of course, he will always live on. His impressive writing career began when he thought up the ultimate heist story. That was to be the Rat Pack classic, Ocean’s Eleven. George Clayton Johnson has led a full life as a writer, activist, and all-around humanitarian. He will always be an important part of some key pop culture: Ocean’s Eleven, The Twilight Zone, Star Trek, and Logan’s Run. It’s pretty phenomenal when you stop and think about it. And such a decent man. Such a very decent man. George came from humble origins, poverty-stricken Cheyenne, Wyoming during the Great Depression. He followed his heart, became great friends with legends and, in the process of living, loving, and creating, became a legend himself. This man did not seek out notoriety in some contrived manner. George had the great fortune of possessing just the right combination of talent, determination, and luck. As for luck, he gravitated toward other great talent. As for talent, he’d always had that. He loved to read since he could remember and writing came naturally to him. And, as for determination, that’s just second-nature to a man like George. 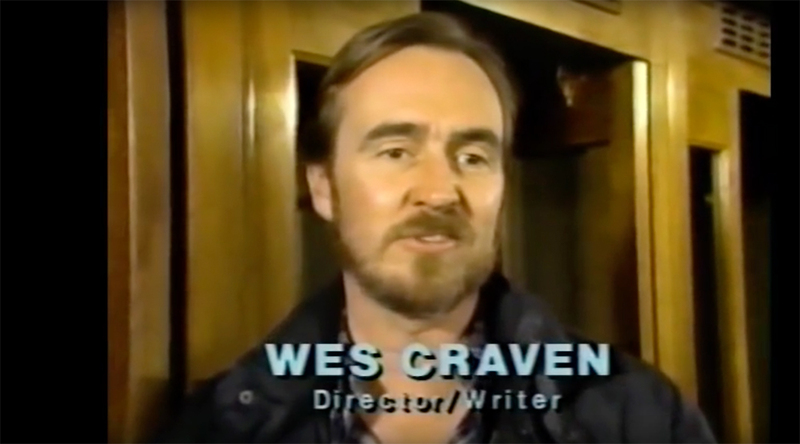 This is the man who co-wrote the novel that led to Ocean’s Eleven. He then went on to write iconic episodes of The Twilight Zone. He wrote the first aired episode of Star Trek. And, in a great capping off to a career, co-wrote the novel that led to the cult-classic Logan’s Run. But there’s much more to it than that. On a deeper level, it was always about maintaining one’s integrity and fighting to create something original in a world that demands the tried and true. I had the opportunity to interview George for a couple of podcast interviews and got to chat a bit over the phone with him. During the course of one of our conversations, I suggested to him that his life and times would add up to an interesting book. I began work on it. We got to meet in person at his home in Los Angeles in December of 2014. 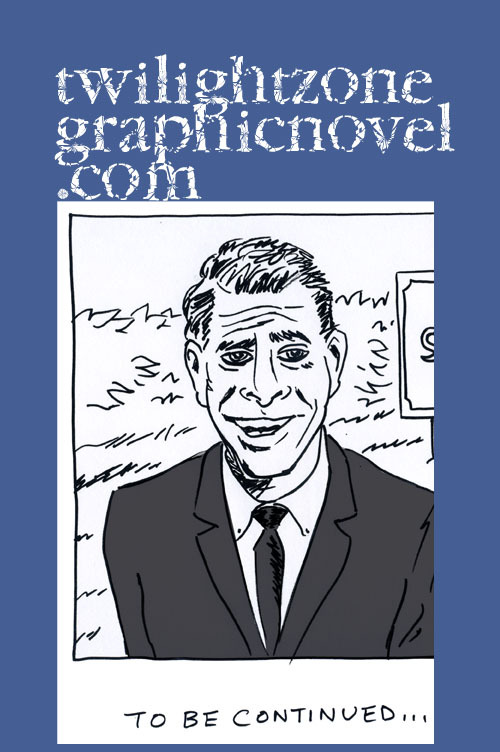 For the next year, I began work on a book in a graphic novel format. It was through knowing George that I opened myself up more to my own love of writing. It was George who helped me rediscover Theodore Sturgeon. And it was George, because of his spirited way, that I opened myself up more to the world in general. We had planned to meet again this year like before, in December of 2015, but, by then, it was too late. George was already in hospice care and, in the time that followed, it became clear that his time left was short. I had hoped to show him what I’d created thus far. But, I immediately understood, a significant page had turned. The time for asking questions or seeking advice had passed. I understood that I was alone to proceed. George had passed on the baton, just like he did for so many others like me. The truth is that George will always be around.